Gluten Free for the Gluten Tolerant During Pregnancy? Pregnant women may be missing out on important nutrients if they go “G-free” gluten-free during pregnancy without getting the right advice. 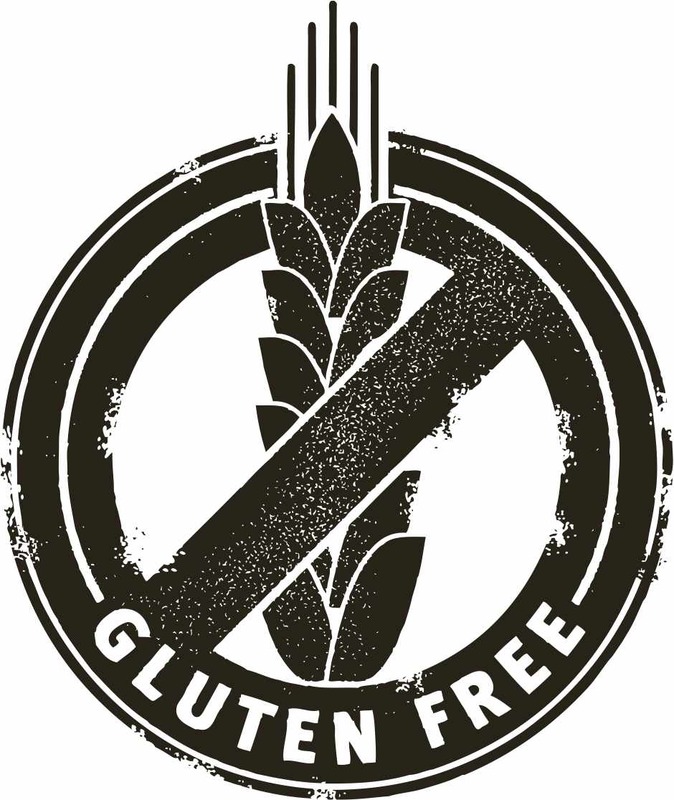 With only 0.4 to 1% of the US population having celiac disease or a food allergy to gluten, there is likely another force driving the ever-expanding “G-free” industry. As expected, the market growth is propelled by the 10% of US shoppers that have jumped on the gluten-free bandwagon who feel that these products are healthier than their conventional counterparts. But is this really a health-promoting diet…or just another trend during pregnancy? When it comes to healthy eating, is gluten “gluten-ous,” and could there even be health repercussions to following this diet while pregnant? Gluten may have gotten its bad rap because it’s frequently found in the ingredients list of many less-healthy, processed foods such as potato chips and cookies and is therefore associated with these products. It’s true that many processed “junk foods” contain gluten as the protein’s chemical properties provide thickness and taste as discussed above, but gluten is not the culprit making these foods unhealthy. It’s the processing of these products that strip them of almost all nutritional value when sugar, salt, and unhealthy fats are added. Therefore, eating a gluten-free brownie instead of a regular one will not help you shed the pounds or be any healthier. Skipping processed foods altogether, though, and focusing on fruits, veggies, lean protein, and whole grains (the staples of a well-balanced, healthy diet) will do the trick in promoting optimal health and managing weight. Some people swear by the gluten-free diet when it comes to weight loss and boosting energy which is partly because you may lose some weight by cutting out high-gluten foods like baked goods, but most of the weight loss comes from reducing the overall fat and calorie intake- not cutting out the protein, gluten. You may eat less bread and will probably have a more restrictive diet since gluten forces you to cut out many processed products like salad dressings, soups, and pasta, but again, this weight loss will come from eating fewer calories overall- not the single ingredient. One benefit of going gluten-free is that it may force you to resort to a more wholesome, natural way of eating since it eliminates these ultra-processed, packaged foods, most of which contain gluten. This benefit, though, may not be as applicable now that gluten-free products containing just as much if not more added fat, sugar, and sodium as other processed foods are becoming more available on grocery store shelves as demand for these products increases. A gluten free diet can also put make it hard to get the recommended amount of folate, B vitamins, iron, calcium, fiber, and grain servings- especially for pregnant women who need more of these nutrients. That’s why, unless you absolutely must eliminate gluten from your diet due to celiac disease or a gluten allergy, there certainly is no reason to cut out wholesome, nutrient-dense grains such as whole wheat, bulgur, and spelt from your diet. If a woman is trying to watch her weight or limit weight gain during pregnancy, it is recommended that she follow a well balanced, calorie controlled diet including healthy whole grains, lean protein, and plenty of fruits and vegetables. For women who do have a gluten intolerance, there are some gluten-free grains like amaranth, buckwheat, and quinoa that are very nutritious and will make a great addition to the diet providing a great source of fiber, protein, calcium, and iron. Unlike commercial gluten-containing products, many gluten-free commercial products such as cereals, bread and pasta are not fortified or enriched with folic acid or iron, so it is important to take a gluten-free prenatal supplement which will supply the recommended amounts of these nutrients. Women with celiac should also take an additional calcium and vitamin D supplement containing 1200mg of calcium and 1,000IU of vitamin D per day.